Ahead of its 2018 season, the Oregon Bach Festival is presenting acclaimed trumpeter Rodney Marsalis April 16 and 17 on the UO campus. In partnership with the University of Oregon School of Music and Dance, the festival invited Marsalis to speak with UO students, faculty and the public about his career as a musician and the role of empowerment and entrepreneurship in today’s music industry. The first lecture and conversation, which will cover Marsalis’ career and the importance of empowering underrepresented groups in the music business, takes place at noon Monday, April 16, at Berwick Hall. The following day, Marsalis will visit students in two UO music classes to discuss the life of a professional musician and entrepreneur with the next generation of professional musicians, educators and arts advocates. The first class visit, to a brass sectional, will be held at 1 p.m. in Room 190, MarAbel B. Frohnmayer Music Building. “Music, Money, and Law with Rodney Marsalis” will follow at 2 p.m. in Berwick Hall. All three sessions are free and open to the public. In addition to his guest speaker role, Marsalis will spend a portion of his time in Eugene working with musicians from a local youth orchestra. 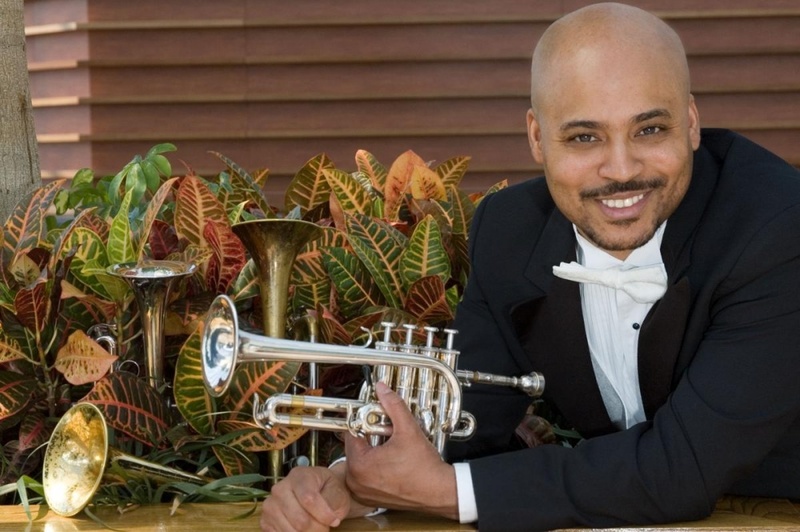 Marsalis, a graduate of the highly prestigious Curtis Institute of Music, leads The Rodney Marsalis Philadelphia Big Brass, which will perform twice during the 2018 Oregon Bach Festival. More information about The Rodney Marsalis Philadelphia Big Brass concert, as well as the entire Bach festival 2018 season, is available at www.oregonbachfestival.org.